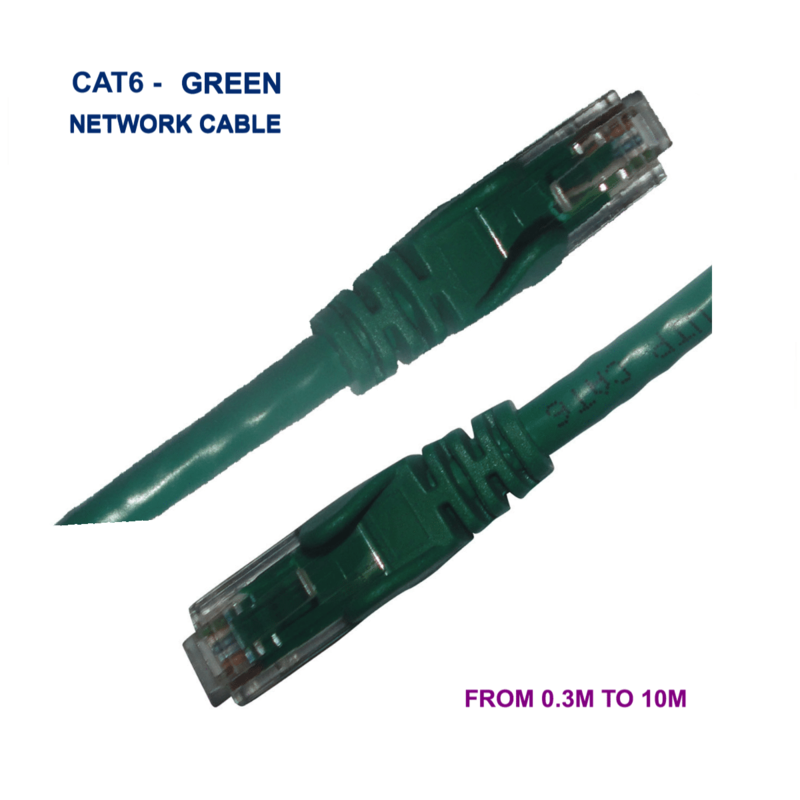 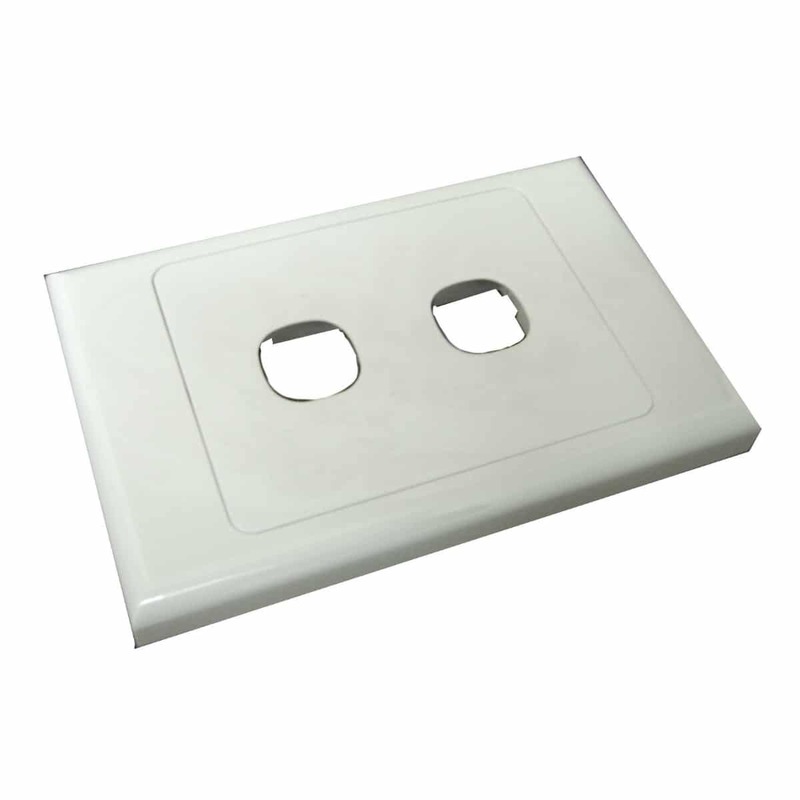 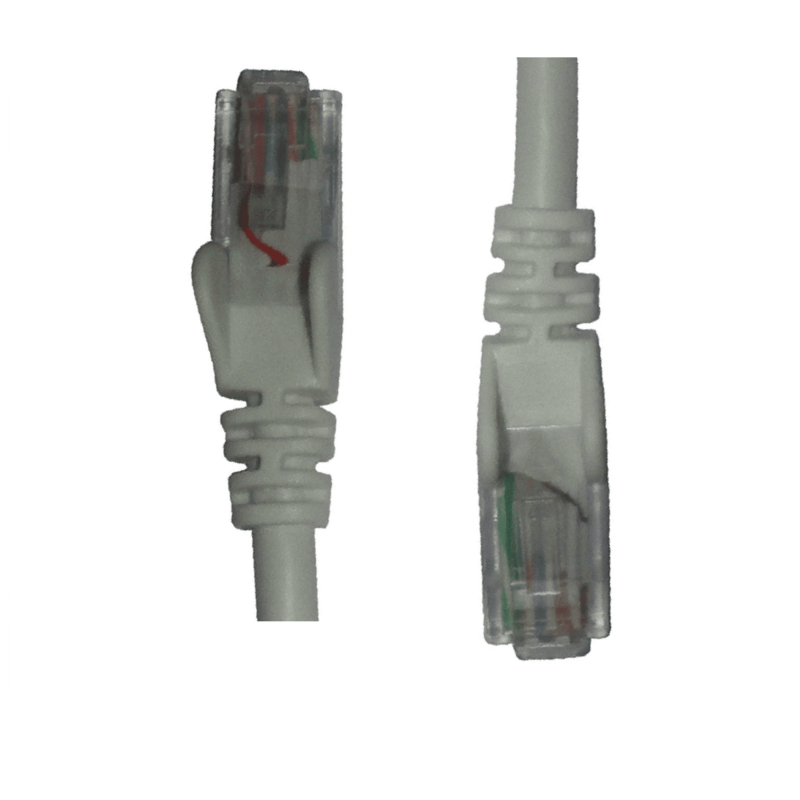 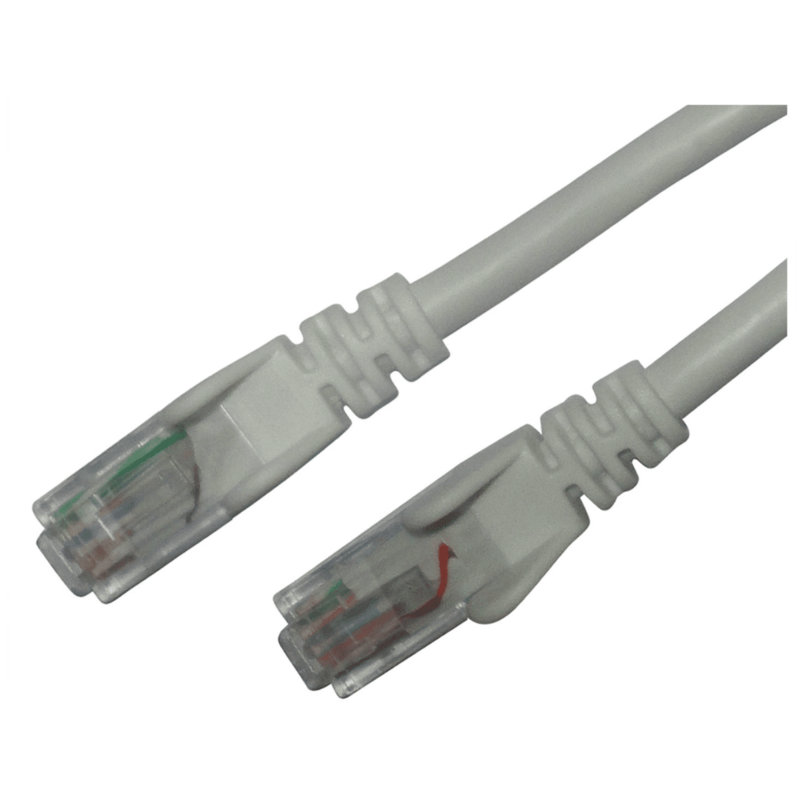 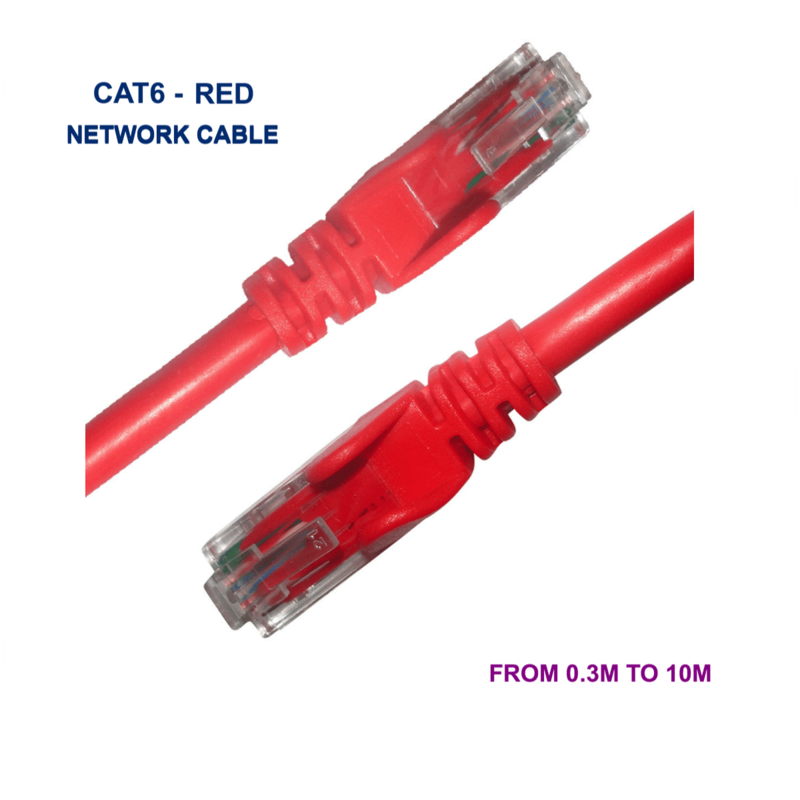 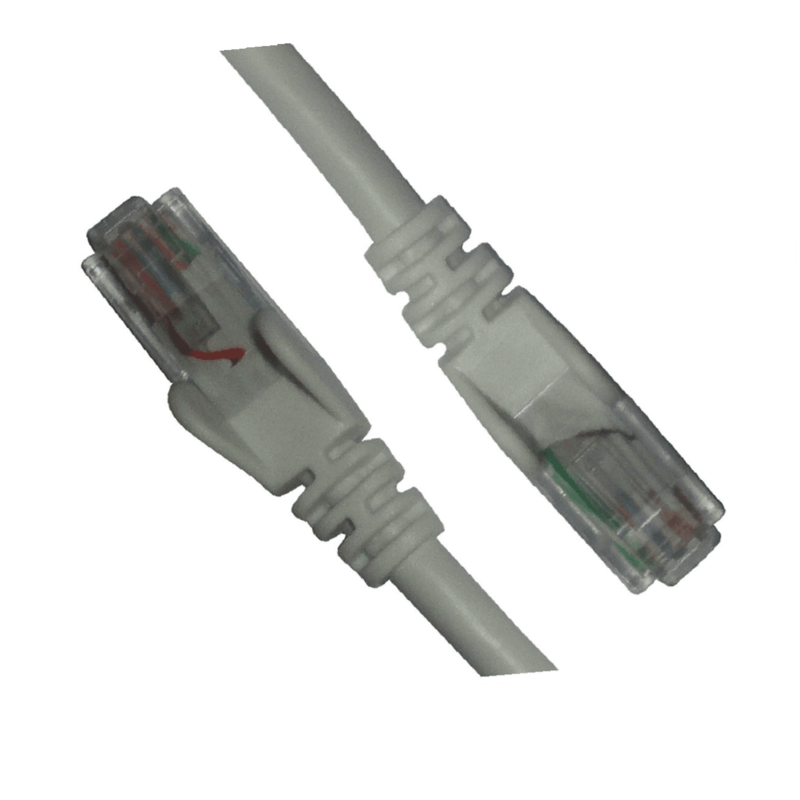 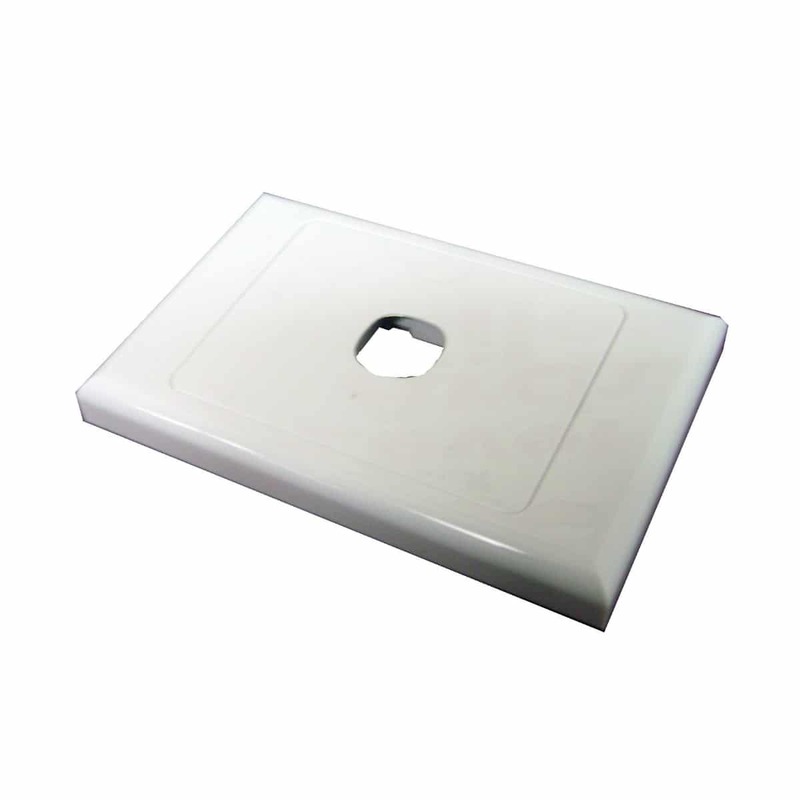 The Category 6 (CAT6) standard was developed from the earlier Cat5 standard to provide Gigabit and 10-Gigabit capability across a copper cabling structure. 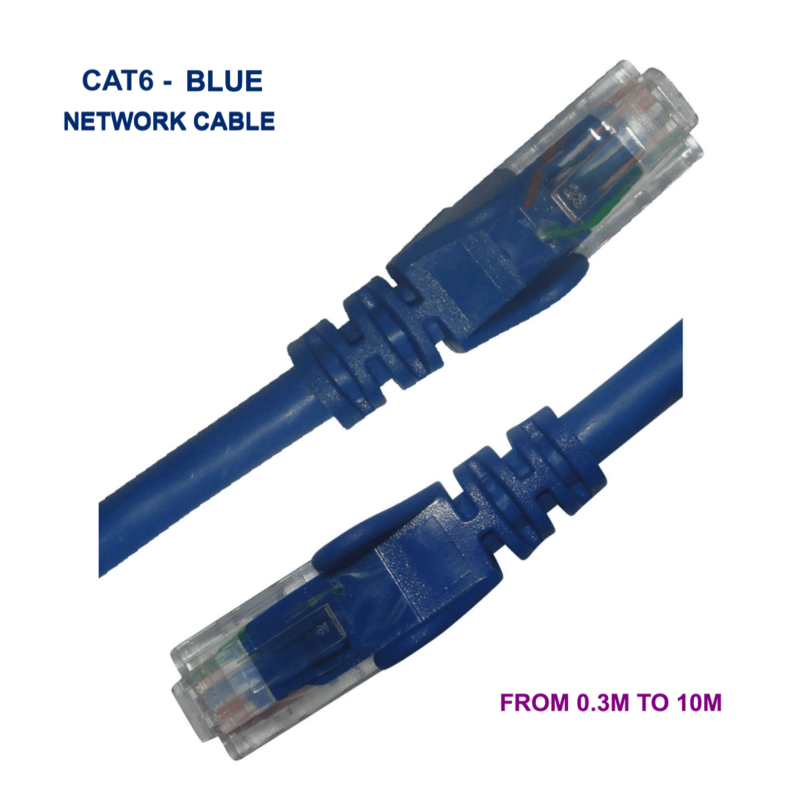 It remains the most widely used type of network cable today. 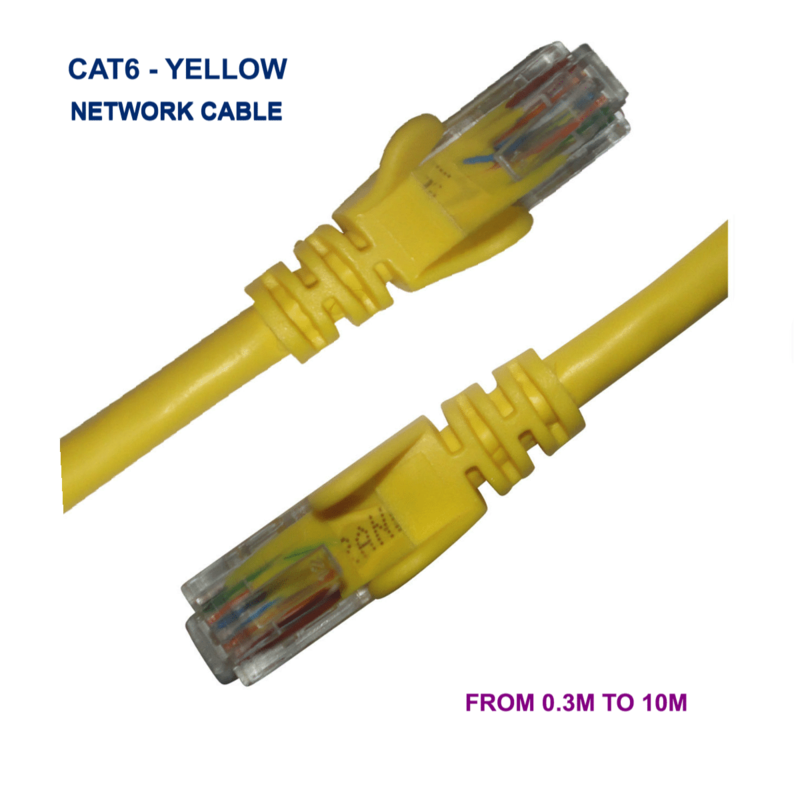 To achieve faster speed on your network and maintain your data integrity, each cable is manufactured to the highest standards and specification. 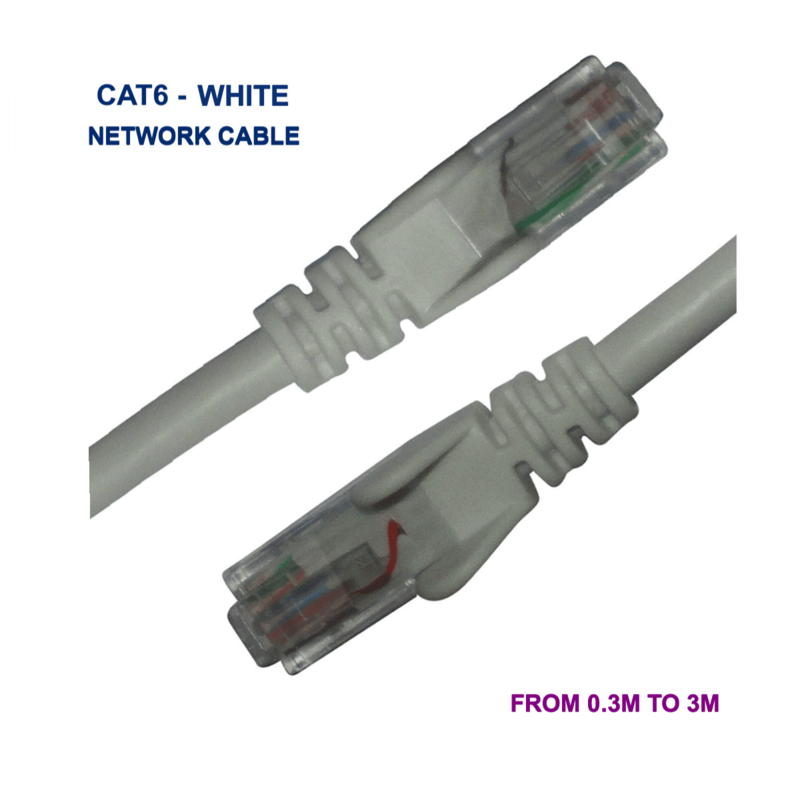 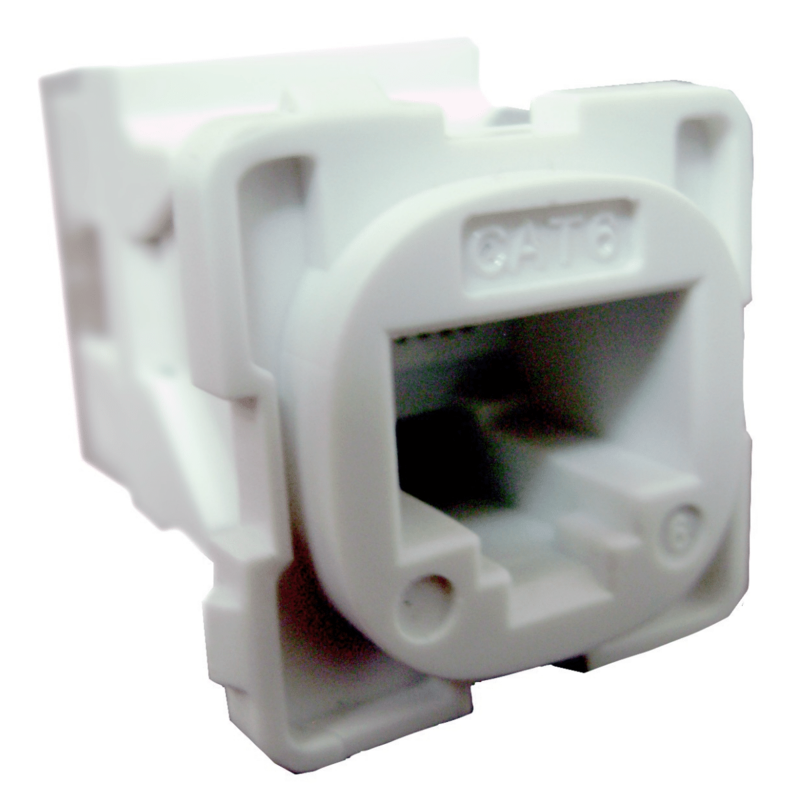 Each cable assembled using high quality stranded Cat6 cable and RJ45 modular plugs. 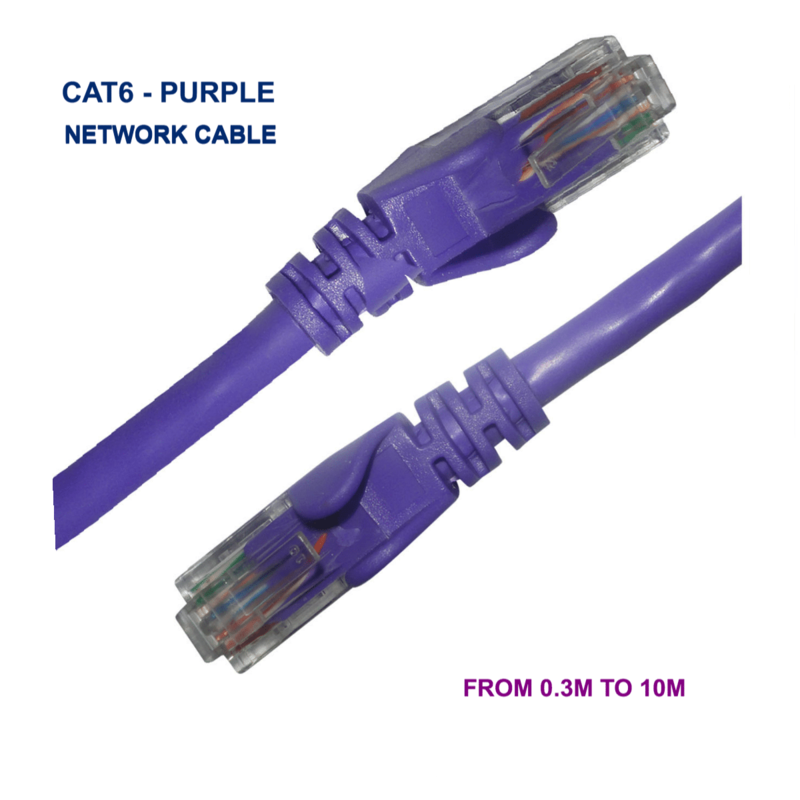 Fitted with snagless molded strain relief boot connectors that makes connecting and disconnecting your cables easier, faster and safer.